If you are looking do some home bar stool repair, you have come to the right place. 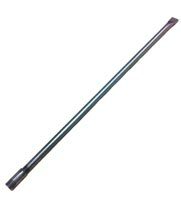 We stock a variety of commercial barstool components including bar stool replacement seats, bar stool swivels, bar stool frames, and bar stool glides. 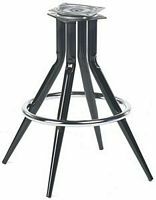 The bar stool and counter stool parts sold here are the same bar stool parts that we use to build the bar stools and chairs for sale on our site. If you are interested in purchasing something not shown, please email us.